So I was actually going to post on something totally different this week, but I pushed the post back because I came across a few books this past weekend that must be discussed immediately. I stopped by The Blue Bunny in Dedham, MA to grab a book for a girl turning 4, and naturally I came across some amazing books. As luck would have it, two of the books I bought were both of a similar aesthetic style, and thus comes this week's topic of photograph illustrations. The depth the illustrations create because of their style really makes you believe you're in the illustration with the characters, making the character's world and story that much more magical. Take a look at some of the past posts and leave a comment below on what topics YOU'D like to hear about! I can't imagine there's anyone out there who doesn't know about Peter Brown. 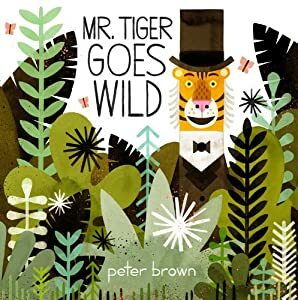 He has quite the menagerie of amazing books out, and his most recent one Mr. Tiger Goes Wild is so fabulous that I'd definitely peg it as a future Caldecott winner. He has a unique geometric style to his illustrations that's incredibly engaging, and his compositions and use of color make his illustrations pop right off the page. Check out some spreads! 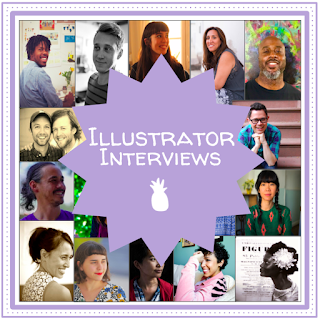 Good morning, my fellow picturebook lovers! 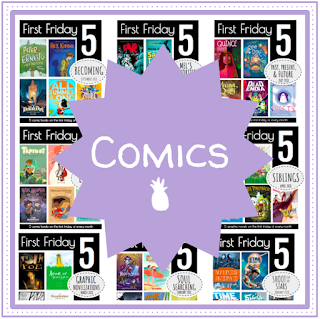 This post is going to be a wee short, but that's because there's such a small selection of books that actually fit into today's topic of books that you "press" and "tap." 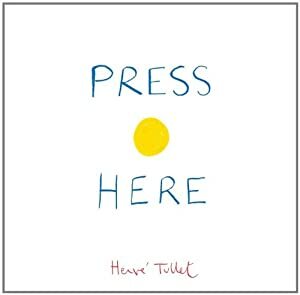 It started in 2011 with Press Here by Hervé Tullet, and just this past August Christine Matheson published Tap the Magic Tree. 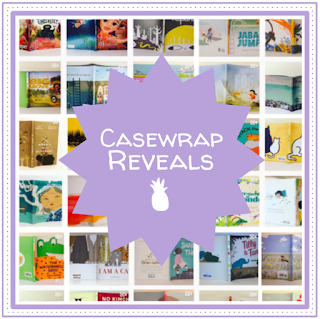 These two books ask readers to tap illustrations, shake the book, clap, and blow kisses at the book, among other gestures, in order for the story to move forward. It's a really unique idea that hasn't been experimented with too much yet, so it's very fresh and fun. Press Here begins with a simple yellow dot and a set of instructions to press the yellow dot and turn the page, turning the one dot into two. As the book goes on and the instructions continue, the dot multiplies, changes direction, grows, shrinks, and overlaps with other colored dots to create a beautiful menagerie of overlapping colors. Welcome to September, web-o-sphere! 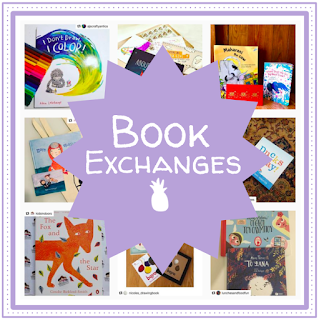 Today's we are discussing picturebook anthologies.